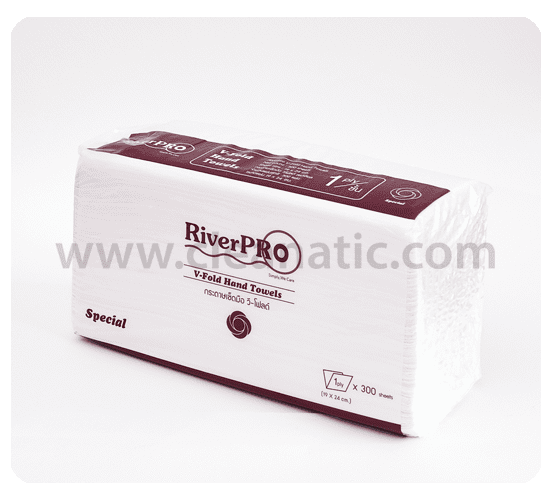 Riverpro Hand Towel category offers wide range of products for all customer needs. 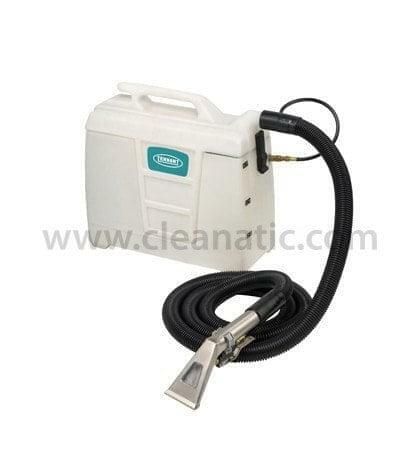 Each product was applied em-boss on the surface for enhancing the water absorbing ability with a reasonable price. 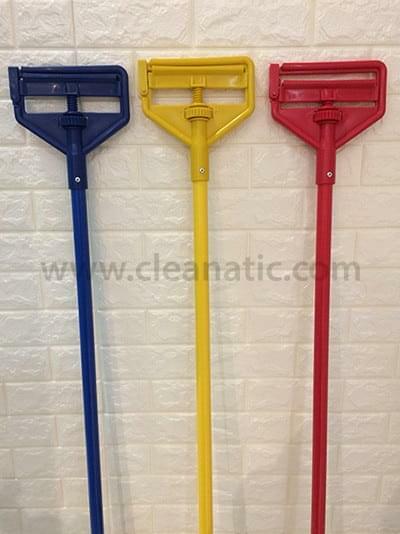 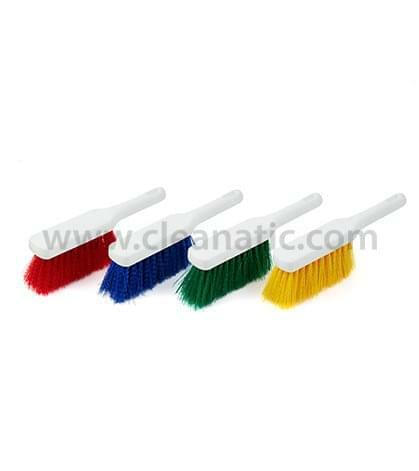 Smooth and durable quality which are suitable for hand wiping.